BLAIRGLAS (Gaelic for 'grey fields') was built in 1865. The former farmhouse, now completely modernised and nestling amid the Luss estates countryside, situated in a quiet, idyllic location away from the main road and near the village of Luss is a perfect touring base en route to the Scottish Highlands. 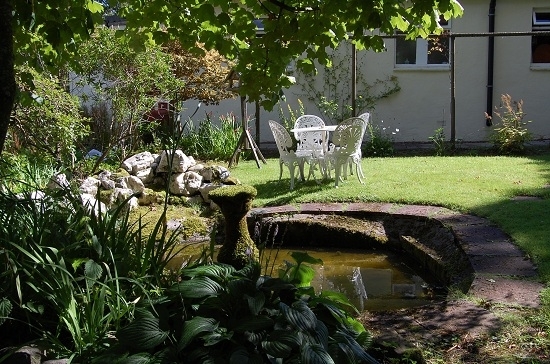 Your hosts, Neil and Christine Buchanan, with over 30 years' local knowledge and hospitality experience, will greet you with fresh home baking and homemade preserves when you arrive, and help you start each morning with a generous cooked full Scottish breakfast. The surrounding area provides a wealth of attractions. Blairglas is a short distance from the famous Loch Lomond Golf Club and only five miles from the picturesque conservation village of Luss. 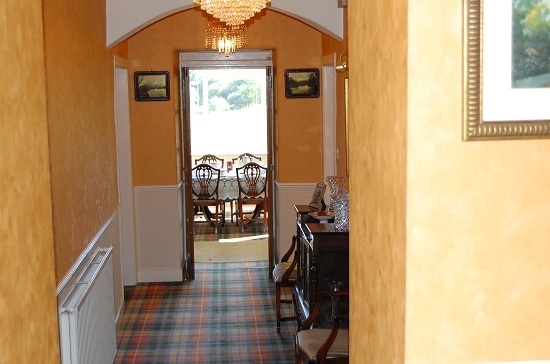 Blairglas is a short drive from Glasgow Airport (approximately 30 mins). Discounts for stays over three days are available. 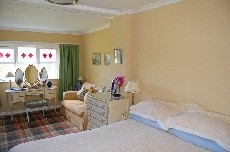 Guest accommodation comprises two double rooms and one twin. Tastefully decorated guest rooms are appointed with en suite facilities, five channel television and tea/coffee making facilities. 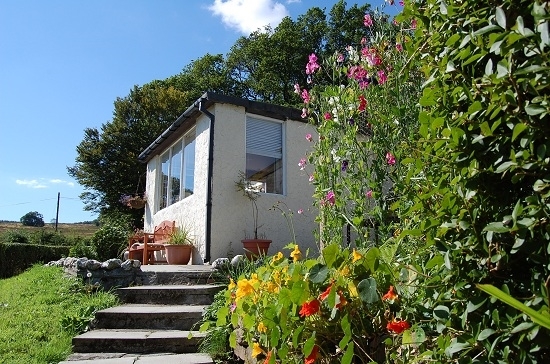 A communal porch and sitting room allows you to enjoy the beautiful hillside views or watch satellite television. Internet access is available in the family's part of the house.